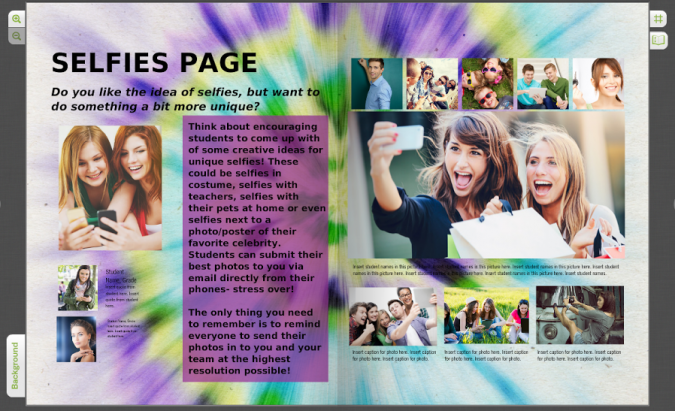 Run out of original photos or ideas for new content for your yearbook? Looking for a quick and easy fix that won’t require much work on your part in the content creation department? Why not create a selfies collage page? 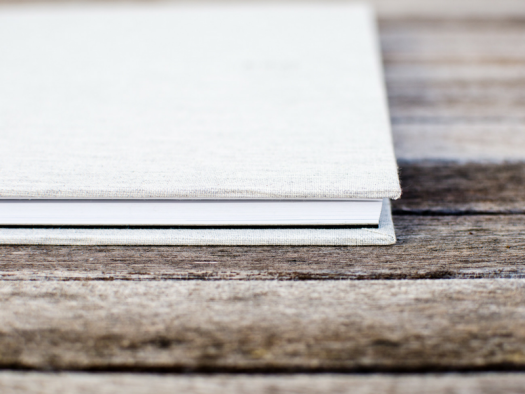 One of the main problems some people have with yearbooks is that they feel disconnected from the creative process, and don’t think it really represents them. One way to overcome that hurdle is to encourage student-generated content, and the easiest and most fun way to do that is with a selfie. It can’t be denied that the “selfie” is all the latest rage- especially amongst young people. Most students will already have large archives of their selfies on their cell phones. 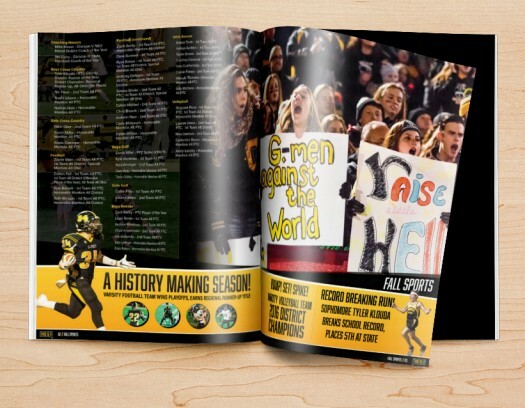 These can be easily collaged together by you and your yearbook team using our TreeRing software to create an absolutely amazing yearbook page — without the hassle of sending anyone on a photo-taking mission to create new content! 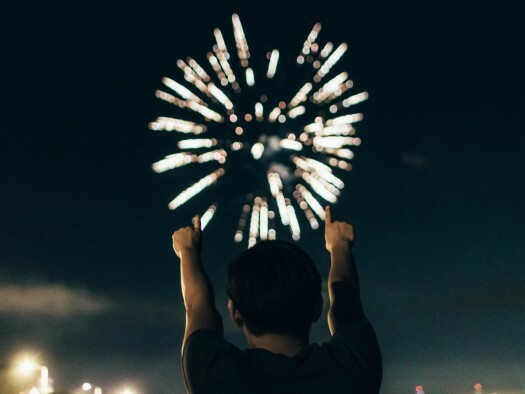 User-generated content is the hottest thing right now, and people will feel more connected to their yearbooks if they know that they helped to create its look and feel. Whether they are group shots or individual selfies, they can be compiled into a collage quickly and easily. Do you like the idea of selfies but want to do something a bit more unique? Think about encouraging students to come up with of some creative ideas for unique selfies! These could be selfies in costume, selfies with teachers, selfies with their pets at home or even selfies next to a photo/poster of their favorite celebrity. Students can submit their best photos to you via email directly from their phones- stress over! The only thing you need to remember is to remind everyone to send their photos to you and your team at the highest resolution possible! Request a free trial of our software today to get using our software and see how TreeRing can transform and simplify the process of creating your yearbook!